Hitting the after-Christmas sales is one of my favorite things! Although the selection is a bit slimmer than earlier in the season, it’s a great time to grab the few things that you didn’t want to buy because you weren’t sure if you’d get them as gifts or for those times when you were waiting for a little Christmas cash! Here’s one of my after-Christmas sale finds! I got both of these bracelets from the Loft for less than $10! 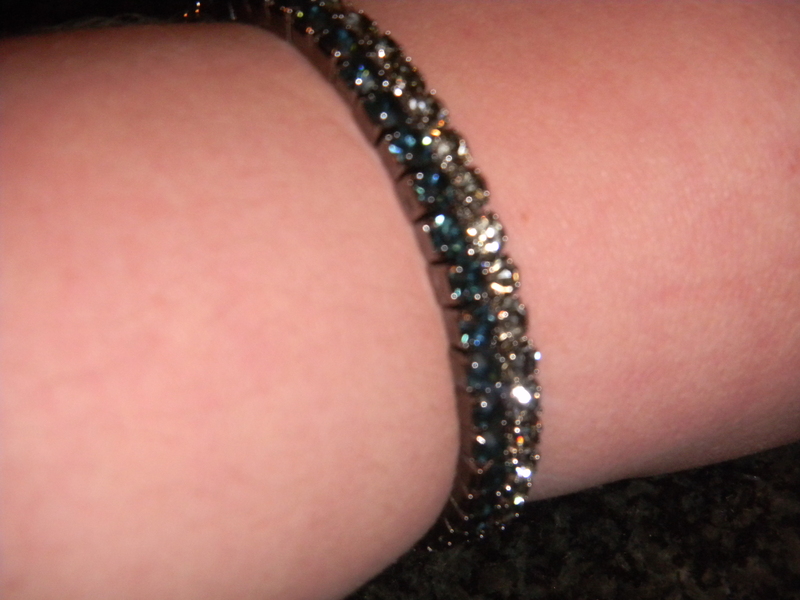 I love that they’re a bit stretchy so they fit any size wrist, but they still hold their shape like a bangle. They had a few colors (I loved them all!) but I decided on the navy and gray to match all of my Penn State gear! 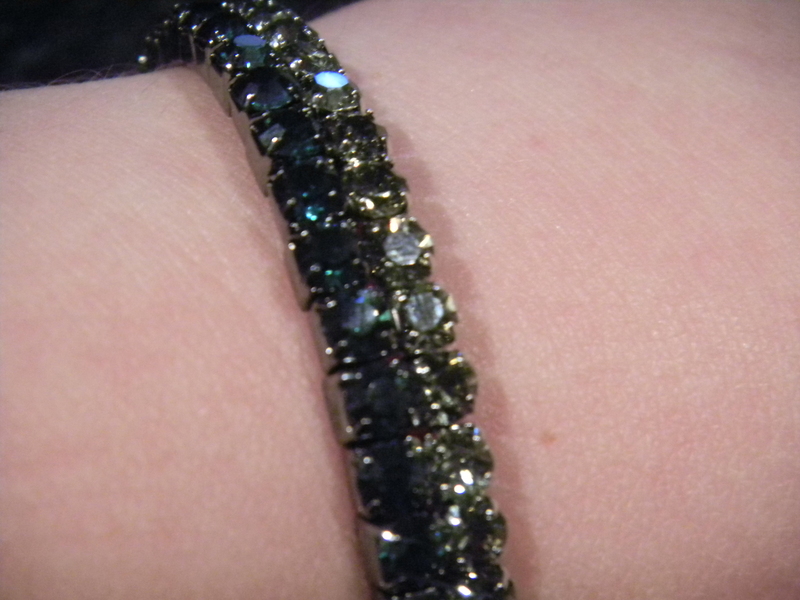 These bracelets are a great way to add just a little extra sparkle to an outfit, I think! They’re subtle but feminine, fun and flirty! I just love them! What are some of your favorite new accessories?